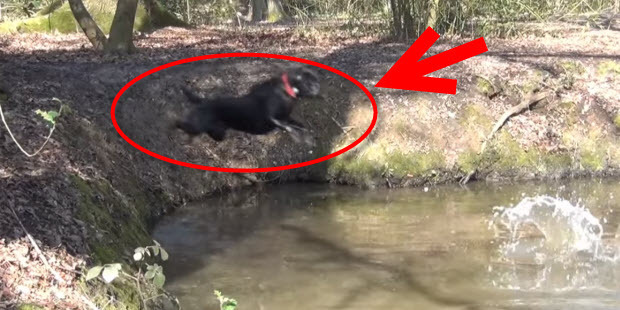 This Black Lab Seems To Be In His Environment. He loves to jump, swim and fetch. This is a very short but very colorful and exciting to watch video. Lab is very agile and very fast. As soon as something is thrown for him to fetch he immediately runs, jumps in and retrieves. He has beautiful shiny coat and very good eyes. He can see very well the stick even if it is thrown into murky water and he grabs it almost on the go. 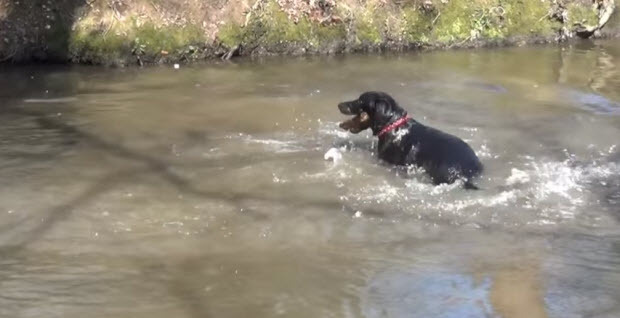 They Thought They Lost Their Dog Forever, But Then This Happened! Just, Amazing!